There is no other animated character that is universally known and loved the way Mickey Mouse is. 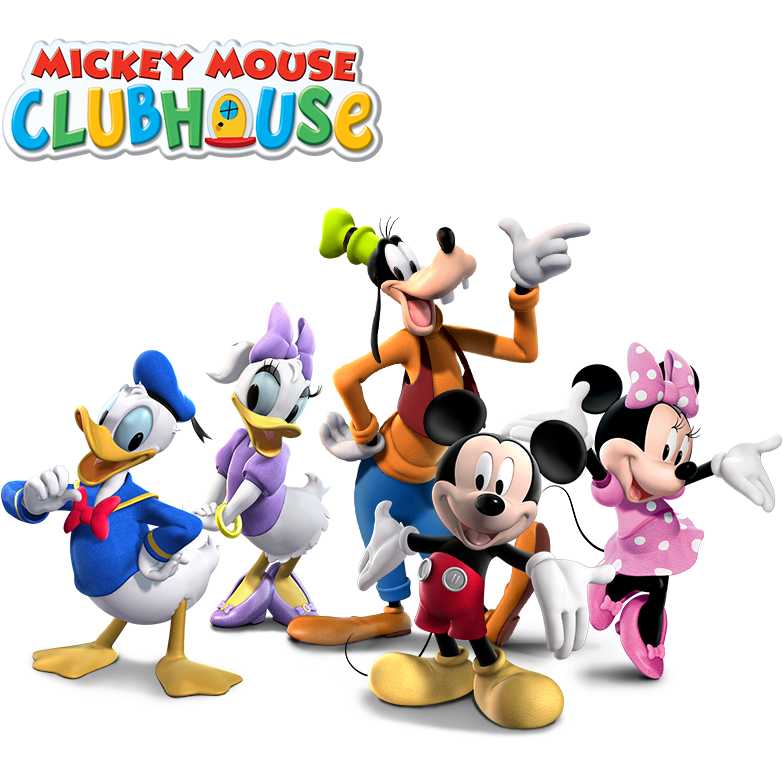 Mickey Mouse, along with Minnie Mouse, Donald Duck, Goofy, Pluto, and Daisy Duck have made their way into every childhood and stolen the hearts of kids everywhere. Our Mickey Mouse Clubhouse Combo will be the life of any birthday party. If your son or daughter adores Mickey Mouse, then this will surely put a smile on their face for days even after the party is over. It stands 20feet tall and more than 20 feet wide making this inflatable larger than life. Children will see their favorite Disney characters on the outside and will rush to get inside to enjoy some fun. The Mickey Mouse Clubhouse Combo has five different activities inside: bounce area, slide, climbing area, basketball, and popup obstacles. Not only will you make your child happy on his or her special day, you’ll bring happiness to every child at the party. Great for birthday parties, fairs, festivals, and business openings in the Columbia, South Carolina area.